At Training Magazine’s annual conference this year, which took place in Shanghai, Speexx received a Top 125 China award. Training Magazine’s Top 125 list is a worldwide ranking of organizations that excel at training and human capital development. Award winners are recognized as companies with the most successful learning and development programs in the world. Nearly one thousand professionals in the field of HR and L&D attended this year’s conference. Representatives from Tencent, Honeywell, IMB and other well-known organizations presented insightful case studies. 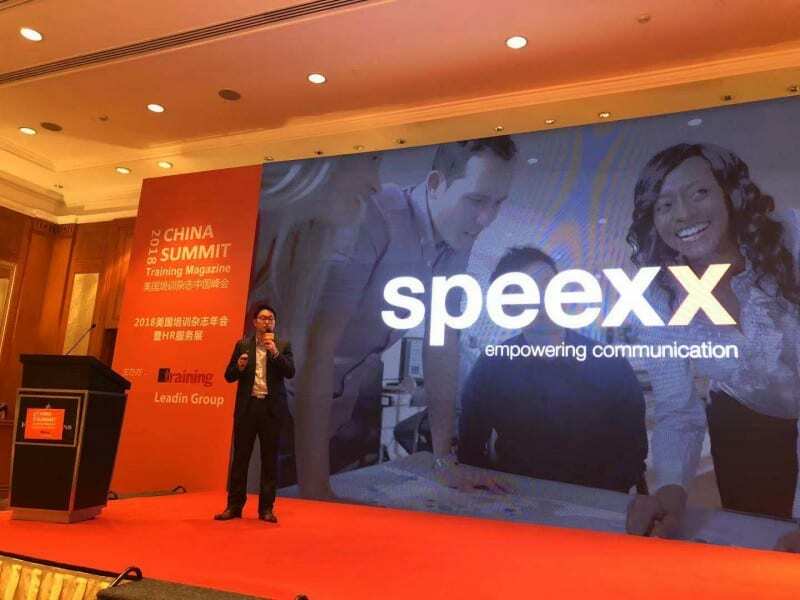 Speexx China’s Managing Director, Jun Zheng, shared a case study on communications skills training for NGOs stationed in remote areas. His presentation, called “Story of a Single Spark: A Case Study on Communication Skill Trainings at NGOs in Remote Areas” explored the cooperations between Speexx and Save the Children, Disaster Ready and Centro Internacional de Mejoramiento de Maiz y Trigo (International Center for the Improvement of Maize and Wheat – also known as “CIMMYT”). 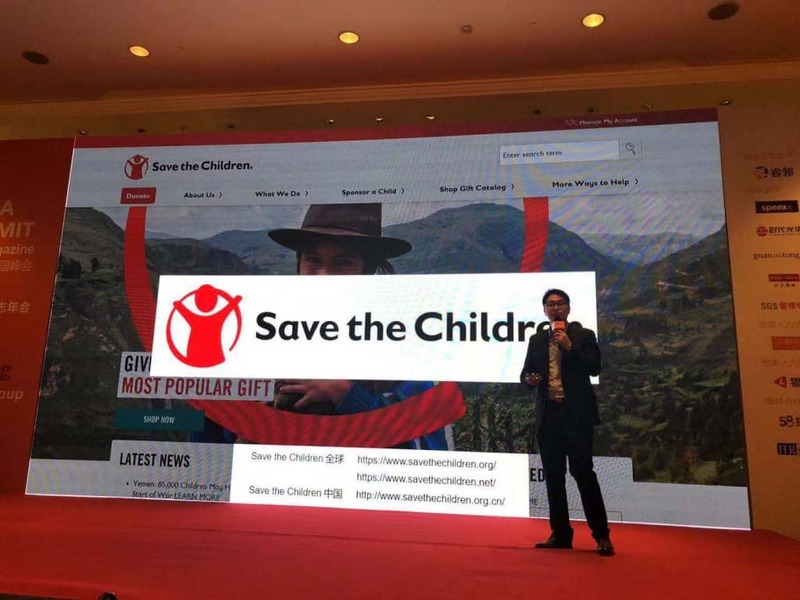 Jun talked about how, through online resources, humanitarian aid workers separated in remote areas – who have little access to any traditional learning and development options – can still learn the local language and better communicate with locals, thus enabling them to carry out their volunteer work more efficiently. Training magazine is a 50 year-old professional training and development magazine. Based in Minnesota, the magazine delves into management issues, such as leadership and succession planning; HR concerns, like recruitment and retention; and training topics, including learning theory, on-the-job skills assessments and aligning core workforce competencies to enhance the bottom line impact of training and development programs. Training magazine has been hosting L&D and online learning forums for decades but has shifted some of its focus to China in recent years, where many of its summits and forums now take place. The Training Top 125 Award has been a widely-recognized awards program for more than 11 years. For a complete list of awards granted to Speexx, please visit this page.